Veramed Opens Office in Swansea! 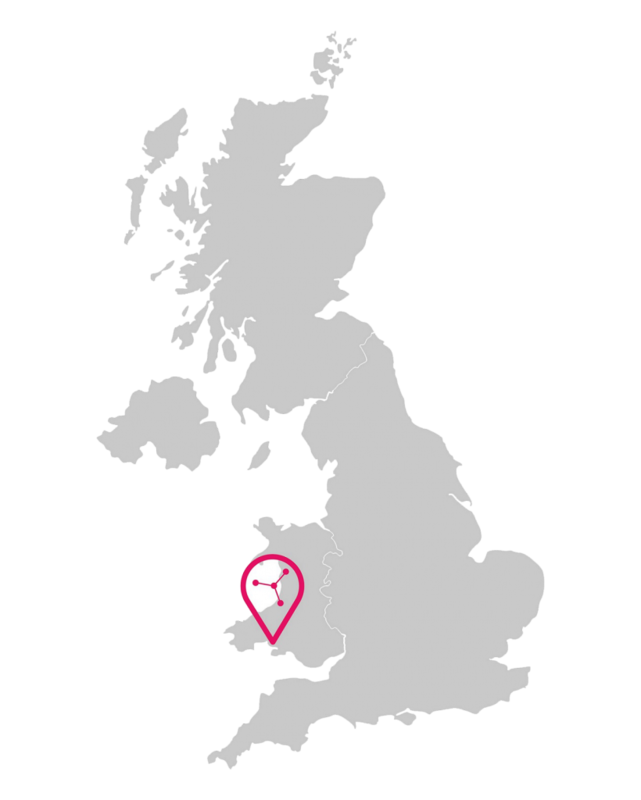 Veramed is expanding in the UK and has just opened its first office in Wales, based in Swansea. Jamie Jones is leading this new office with 17 years’ experience in the pharmaceutical industry. With his proven track record in line management, Jamie is well placed to facilitate Veramed’s expansion and lead the South Wales office with the support of an experienced team. “With access to a number of top Universities and a talented pool of statisticians and programmers, South Wales was a great choice of location for our new office” said Matt Jones, Managing Director. Veramed is going through an exciting growth period with further expansion planned in the US alongside the UK offices in 2019. We are looking to further grow the team in Swansea, so if you are a Statistician or Programmer who would like to work for an exciting company that puts quality first please do get in touch with Bradley McManus our Talent Acquisition Consultant on 0203 696 7248 or send your CV to hr@veramed.co.uk.